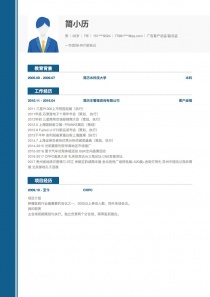 Gavin Guo Male 23yrs Old 3yrs Exp. 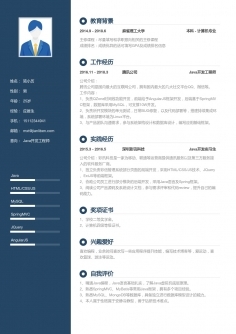 151****4655 jxx@jianliben.com Sales Manager Introduce yourself to HR in one sentence. 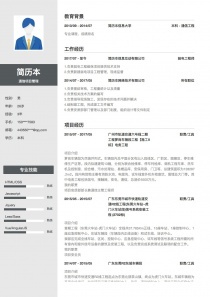 GPA 3.9/4.0, Shanghai Foreign Trade Institute Scholarship(top 20%). Academic Main Courses: Management/Marketing/International Trade, Import/Export Business, Foreign Trade English, Computer Skill and so on. 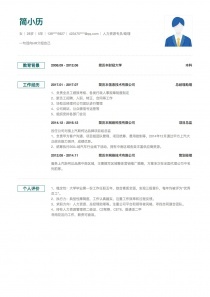 1、Foreign trade English customer service. 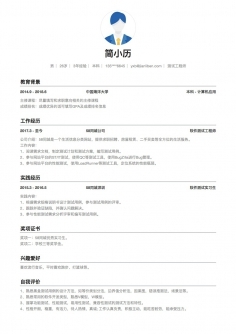 2、Collect the feedback of customers about the products and the market. 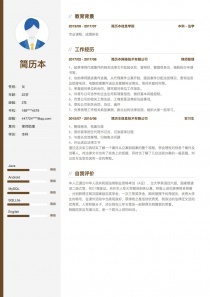 3、Communicate with foreign customers of the product/order/inquiry via email and telephone. 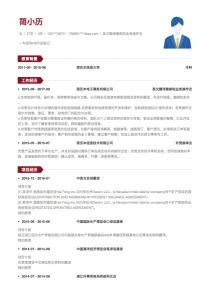 1、Won the "advanced collective" award, and won the "excellent organizer" . 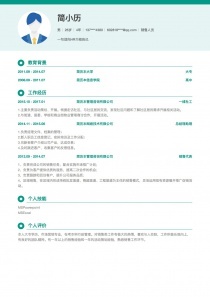 2、Recruitment & Publicity, volunteer training. 3、Dealing with emergencies, management organization and coordination. ● College English Test Band 6 (CET 6). 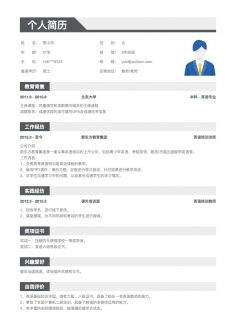 ● Financial English Certificate Test (FECT).